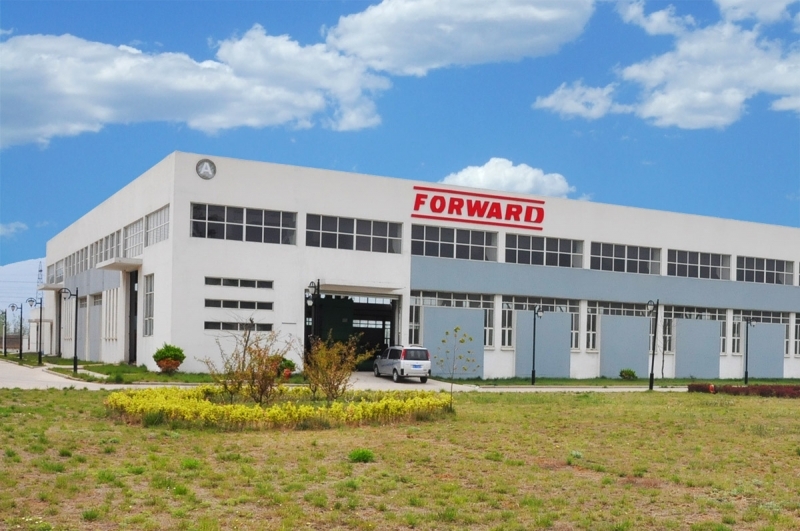 “FORWARD HDD” LLC has its own service center to execute product warranty liabilities, after-sales service and equipment repair, provides the clients’ staff with theoretical and practical company instructions and consultations on all matters concerning execution of work and equipment operation. Specialists of the service center are mobile and ready to go anywhere in Russia for providing of assistance and maintenance of equipment. or by 24-hour duty phone +7 (960) 055-59-59. The practical training is carried out at the first worksite of the client under the guidance of supervisors of the service center, and as a rule, it takes up to 7 days. The service center is equipped with warehouse for spare parts, supplements and drilling tools for FORWARD drill rigs. 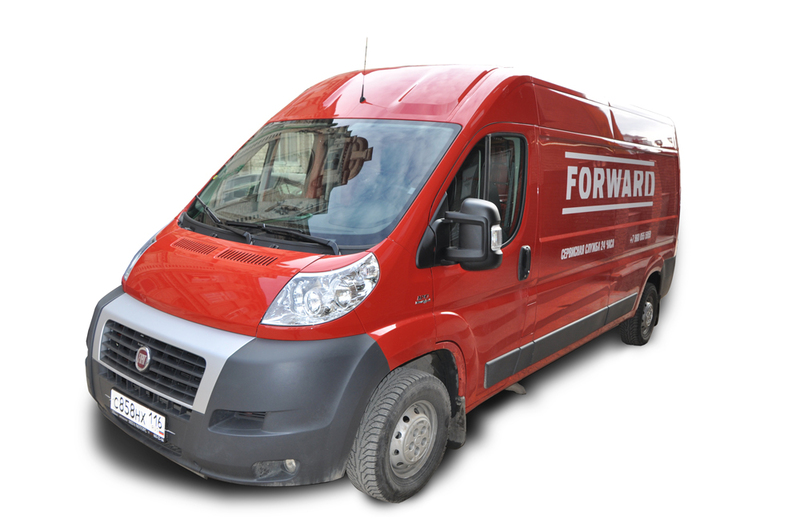 FORWARD aftersales service is the brand of our company. It is known during a long time throughout the entire territory of Russia. It is necessary to remember that, despite the brand name, any machine can break down. And you task is not to find an equipment which doesn’t break (there is none of them), but find an equipment which will allow you to work without loss, down time and complaints from the client. Therefore in the 21st century, we buy, in fact, not a machine, but the service to it. 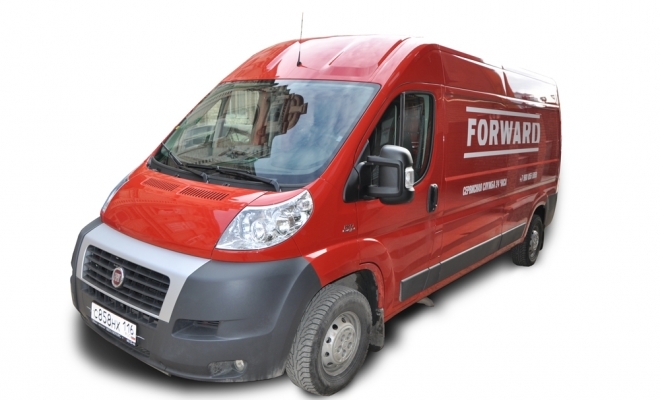 We can guarantee that, by purchasing FORWARD equipment, you will get full and reliable service. Work quality at the drilling sites. With a view to ensuring this condition, we provide training your drill crew. Only after passing the practical exam, your specialists receive a certificate which confirms that they are ready to conduct drilling operations, and we put your equipment on warranty service. During this time your workers will fully understand the structure of drilling facilities, gain insight into all nuances of operations in Russian conditions, go through all stages of the drilling process. The training is carried out by the qualified instructors, who have at least 5 years of work experience on HDD drill rigs and have been attested by FORWARD Company. Solving of complicated problems while drilling process. There may arise as difficulties of the process itself and some issues concerning the equipment. The guarantee for FORWARD drilling rigs is set up for 1 year period, after warranty end we are ready to offer you full service and consultative services. Our service is working 24 hours a day, 7 days a week. It means that every moment we are ready to solve all your questions both by phone, and with visit our specialists to any place in Russia, where your drilling rig is situated. Possibility to solve appeared breakdowns. In order for you to deliver your orders on time, without worrying about possible breakdowns of the equipment, we have a huge warehouse of spare parts. The failure will be removed as soon as possible, and you will be able to continue your work.